Walk down any supermarket isle stocking various brands of bottled water, and in the battle of tap water vs. bottled water, the latter appears the clear winner. After all, who wouldn’t want to drink only the purest water, derived from pristine springs and snow capped peaks. At least, that’s the story marketers would have you believe. According to Cool Australia, a non-profit organisation involved in creating awareness of a sustainable future, Australians spend over $500 million on bottled water every year. But is bottled water healthier than the tap water in our homes? We need at least eight glasses of water or water-based fluid a day to prevent dehydration. There is however, no hard evidence to suggest that bottled water is superior to tap water. 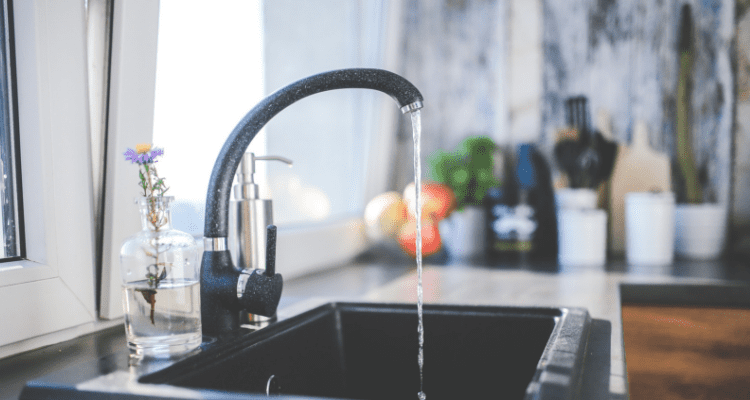 Tap water in Australia passes through stringent tests, which are in line with the Australian Drinking Water Guidelines , before it is deemed fit for the kitchen sink in our home. Apart from being completely hygienic, tap water also has traces of chlorine, which prevents spread of bacterial infections. On the other hand, bottled water may not have disinfecting additives. If a family member has a poor immunity system your doctor may advise you to boil the water before drinking as an additional precaution. You can also use water filters to improve the quality of tap water. As per Choice Online, an Australian consumer advocacy website, when choosing between bottled water versus tap water, it is important to understand the difference in consumption costs. You can expect to pay about $1.50 a year for drinking two litres a day straight from the tap. On the other hand, the same quantity of bottled water will cost you $2800 or more a year. For those concerned about their carbon footprint, there is the also environmental cost of drinking bottled water. Overall, bottled water is bad for the environment. Transporting millions of bottles of water and keeping them cool involves consumption of fossil fuel and electricity, which adds to the level of carbon emissions. Groundwater pumping by bottled-water companies leads to a lot water wastage; according to some estimates as much as two litres of water is wasted to produce every litre of bottled water. Worse still, only a small percentage of the plastic water bottles are recycled. Most of them end up in land refills and release toxic chemicals as they decompose. Some Australian towns and organisations such as the NSW town of Bundanoon, Monte Sant’ Angelo Mercy College in Sydney, the University of Canberra, and the Southbank campus of the Victorian College of the Arts, have banned bottled water. In 2013, Melbourne Fashion Week and TedxSydney event organisers substituted plastic bottles with reusable aluminium bottles and refilling stations. Ultimately, choosing between bottled water versus tap water may narrow down to a matter of personal preference. If you prefer to drink bottled water, ensure that you safely discard the single use PET bottles. Research shows that once used, the bottles are at risk of bacterial contamination. Don’t drink water from a bottle that has been exposed to sunlight ( for example, left in the car) as plastic degeneration may have occurred, which can contaminate the water. 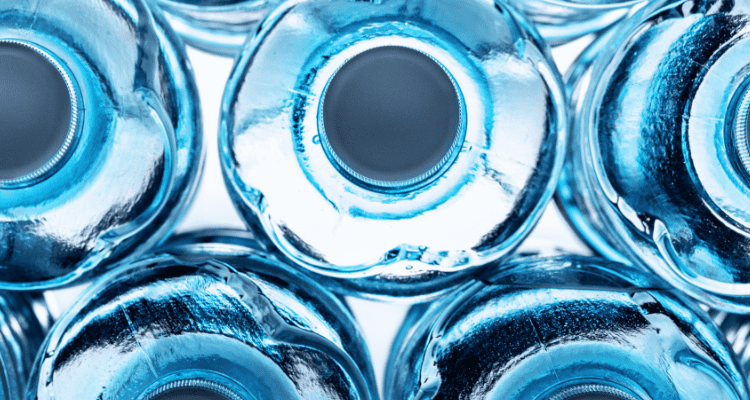 Tap water vs. bottled water – which do you prefer and why? So why not just filter the tap water to remove toxic fluoride compounds and improve the taste? I do. Yes, filtering will improve the taste. Fluoride is filtered in reverse osmosis system and Grander System. With new technologies and testing, we’d love to learn more and share with the community. I went to tons of links before this, what was I thginnki? Thanks for this very informative blog. Yes, I agree that a tap water is healthier than bottled water. Truly helpful tips about the Water Filters in Perth. 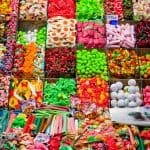 I have learned a lot from this blog. Many would find it useful especially for residential families. Thanks for this post!